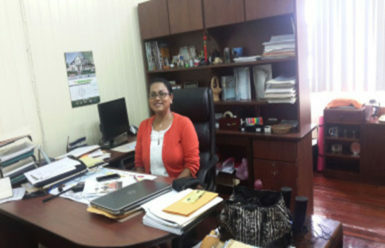 The celebratory environment–occasioned by its coincidence with the fiftieth anniversary of Guyana’s attainment of independence–will not detract from the organizers’ focus on realizing the critical objectives of Guyana’s most important trade fair for local and international businesses, Event Coordinator Tameca Sukhdeo-Singh has told Stabroek Business. 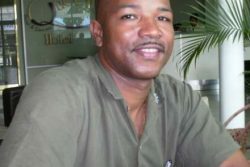 willingness to participate in the event, by then it had become difficult to secure airline bookings to travel to Guyana on time for the event. 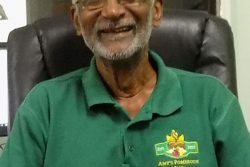 While Sukdeo-Singh conceded that the organizers had been late in making contact with Guyanese businesses in the diaspora. 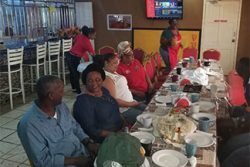 She said, however, that if the enthusiasm that was in evidence at the April symposium was anything to go by, Guyana could anticipate a significant higher level of representation at GuyExpo next year. She said the idea of a mini GuyExpo in the United States had also been mooted during the event. 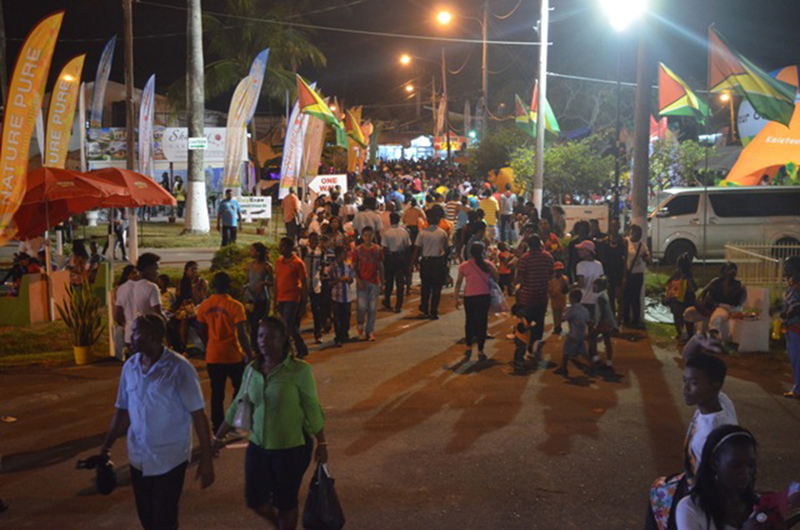 Apart from the five US-based Guyanese businesses that will be at GuyExpo, Stabroek Business understands that two other non-Guyanese entities, one from Trinidad and Tobago and one from Belize will be participating in the event. 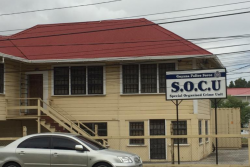 Stabroek Business understands that the Guyana Office for Investment (GO-Invest) which has the APNU-AFC administration has placed under the Ministry of Business created following the 2015 general elections will play a key role in the events linked to this year’s GuyExpo. 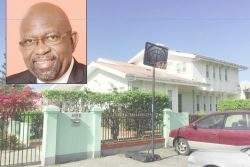 In what is perhaps the first overt signal–arguably, aside from the recent appointment of a new Chief Executive Officer—that the agency will remain a key player in government’s interaction with the expatriate business community, Sukdeo-Singh disclosed that 27 Florida-based businesspersons expected to visit the country for GuyExpo will meet with GO-Invest and Ministry of Business officials to discuss investment opportunities. Sukdeo-Singh told Stabroek Business that part of the objective of the visit by the Miami entrepreneurs is to enable meetings with manufacturers, to network and examine investments opportunities. 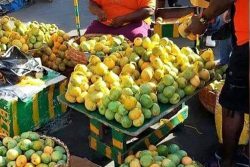 The meeting between the Florida businessmen and local manufacturers will take place on May 12.